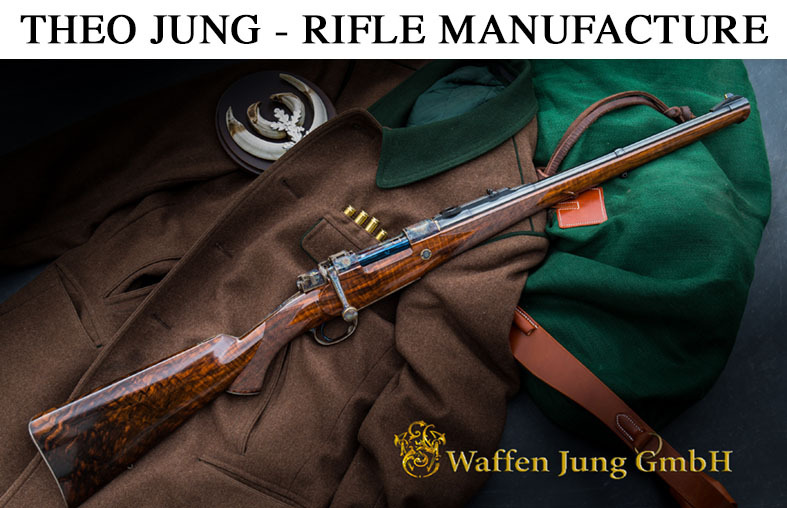 Looking at all the nice vintage rifles and guns is a great pleasure of course. 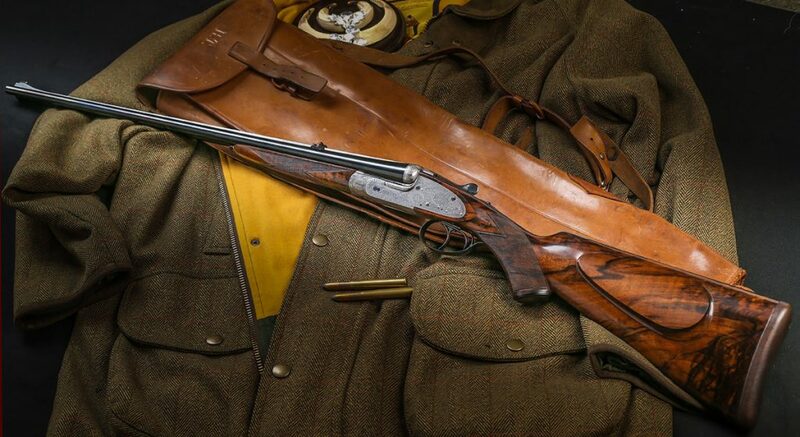 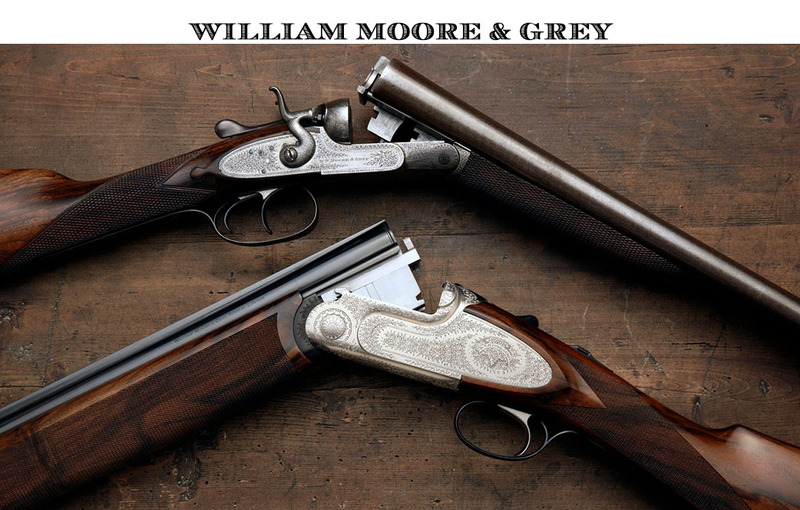 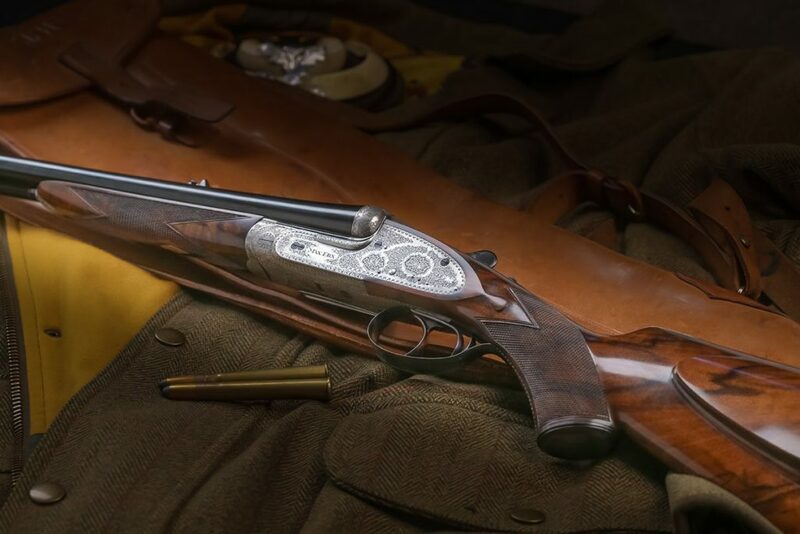 But don’t forget, that there are a few excellent craftsmen out there, who still make hunting firearms in an outstanding quality today. 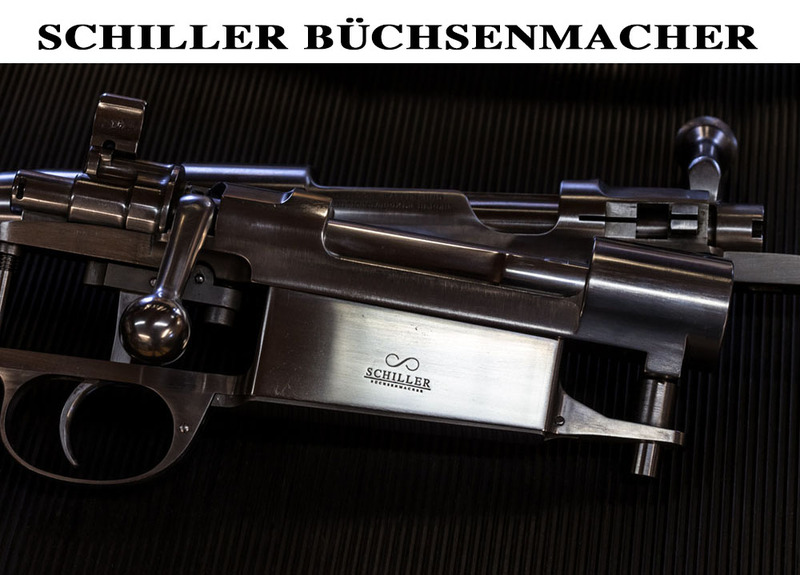 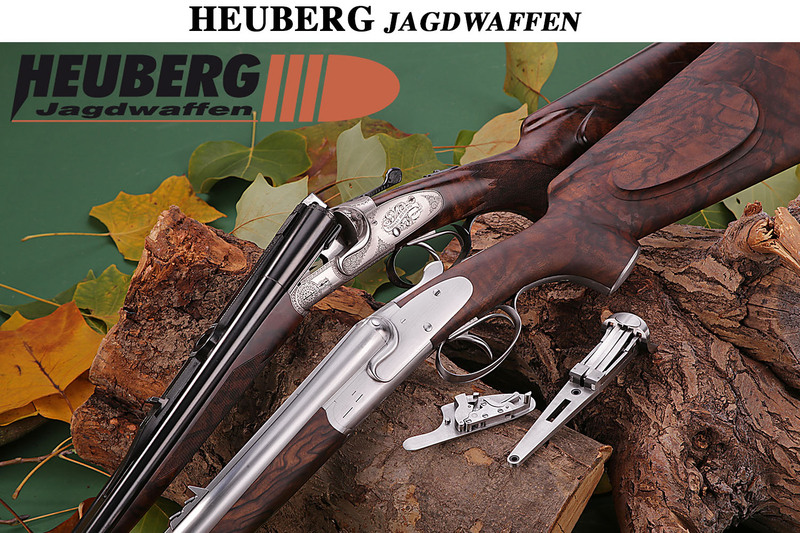 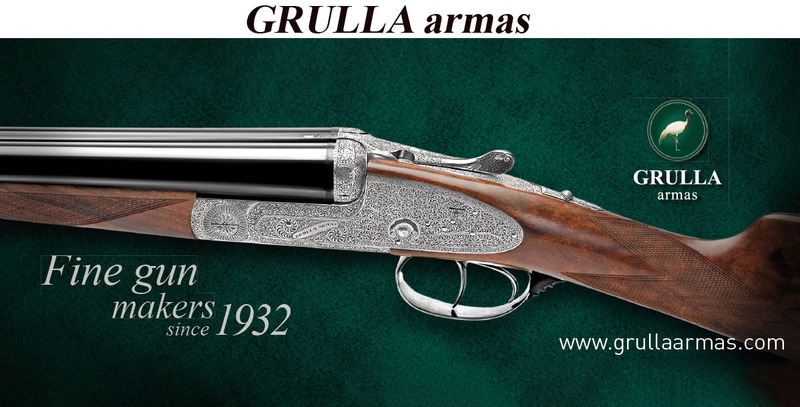 Primus inter Pares may be Master Gunmaker Max Ern, located in Leverkusen, Germany, who, together with his son Max jun. 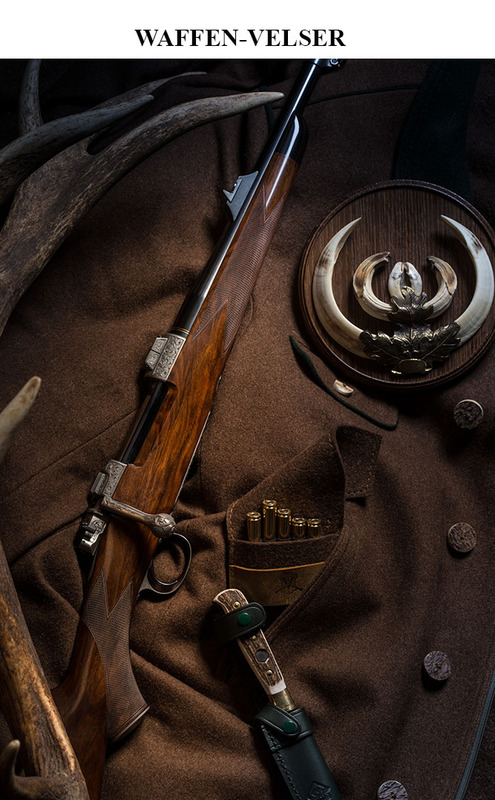 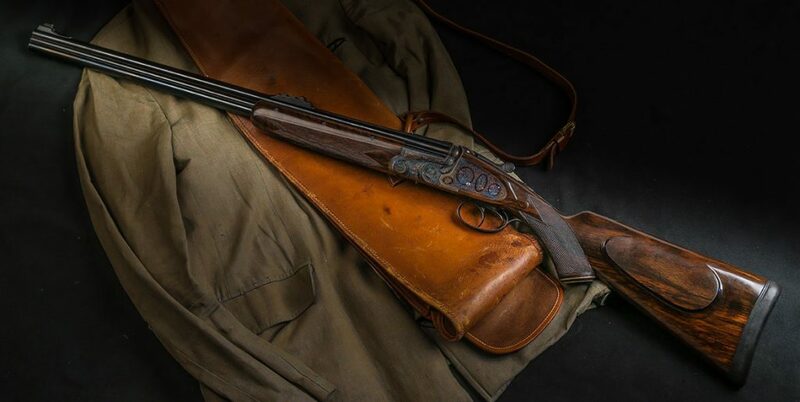 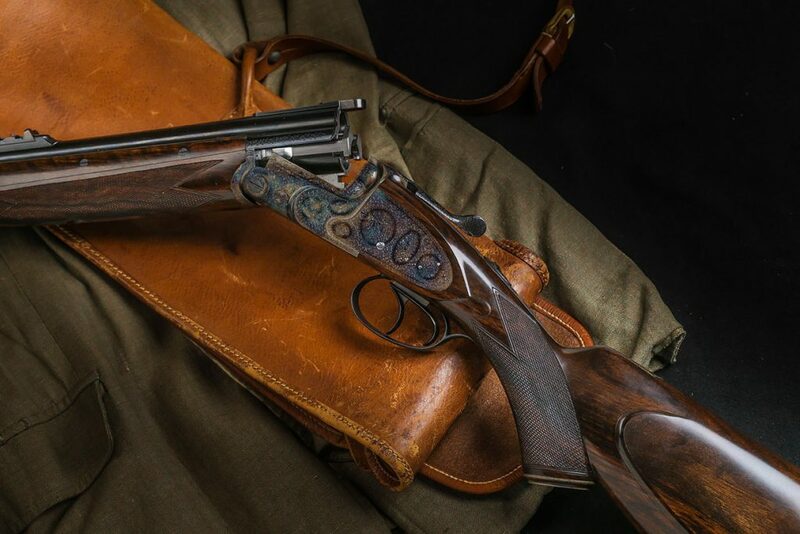 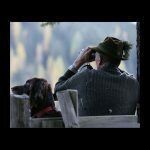 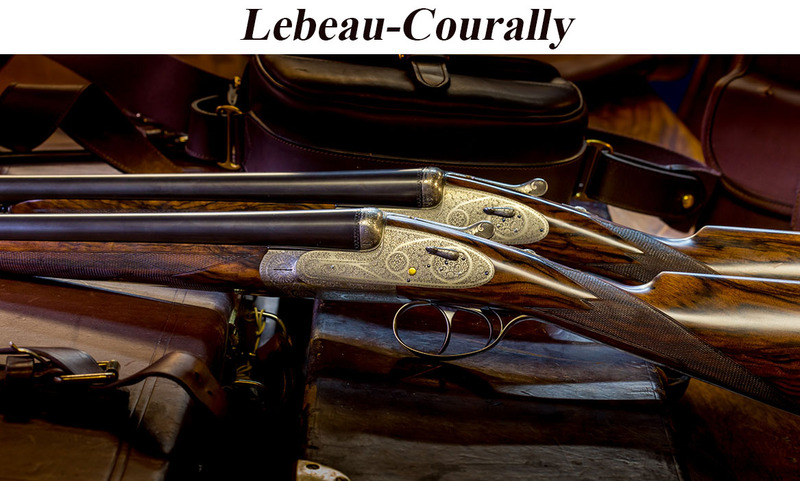 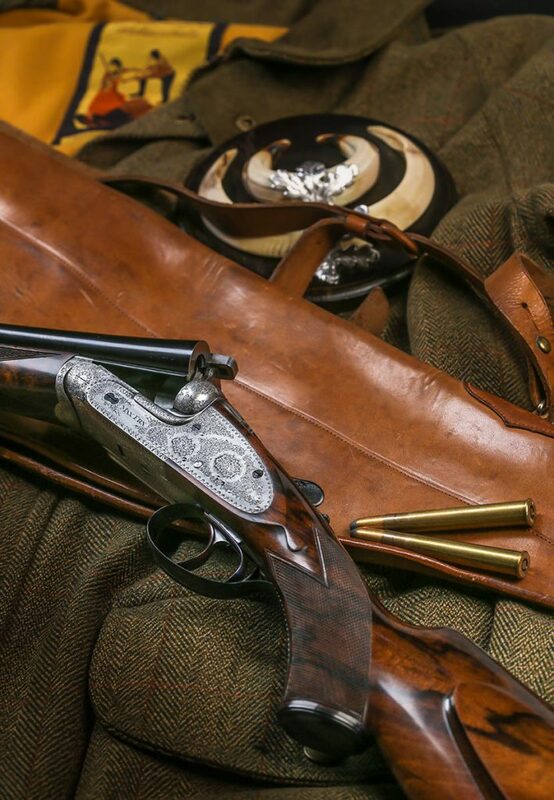 and his wife Evelyn designs classic “hunting tools”, as he describes himself the guns and rifles of the highest level, created in each detail by hand in his workshop. 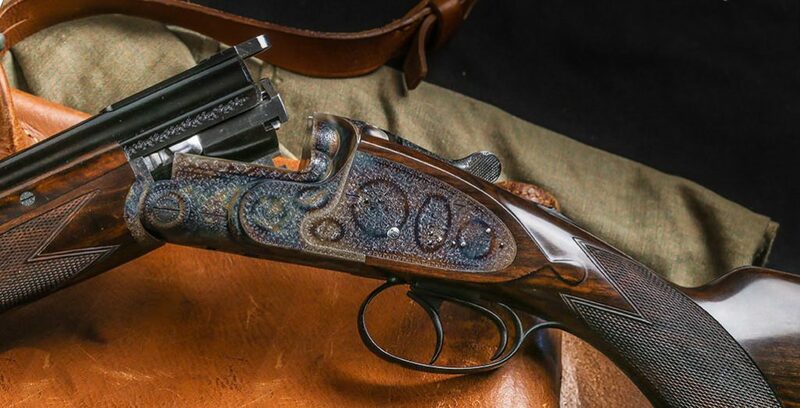 Let’s have a look at some fine examples.